Nokia to return to smartphones this year? This is actually a few weeks old but I only just noticed it - please let it be true! I knew Nokia were talking about re-entering the smartphone market with a new Android handset but I thought it might be a midrange device. This looks more like it will be a premium phone which is much more exciting. 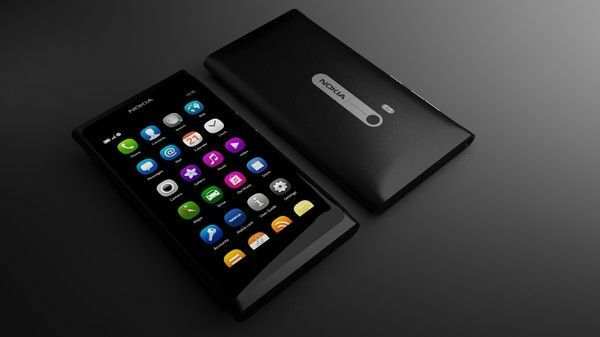 Looking forward to seeing the awesome design aesthetic of Nokia combined with Android - I'm hoping something like my old Nokia N9, still the best looking phone I've ever owned.